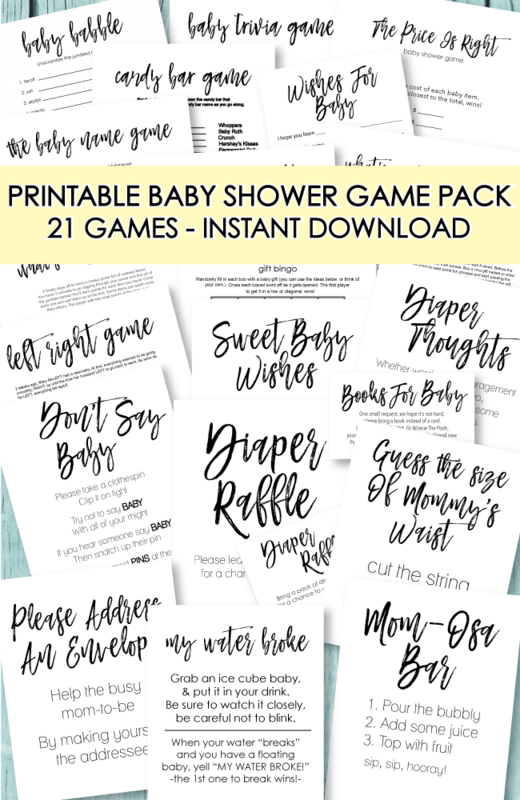 If you are looking to be dazzled with ideas for an "Under The Sea Baby Shower" - look no further! For a quick, easy, and affordable "under the sea" baby shower decoration, simply get some paper lanterns and cut matching tissue paper for the fins and tail. Use white tissue paper to cut circles for the eyes and black felt for the inner eye. Use craft glue to adhere to the paper lantern. 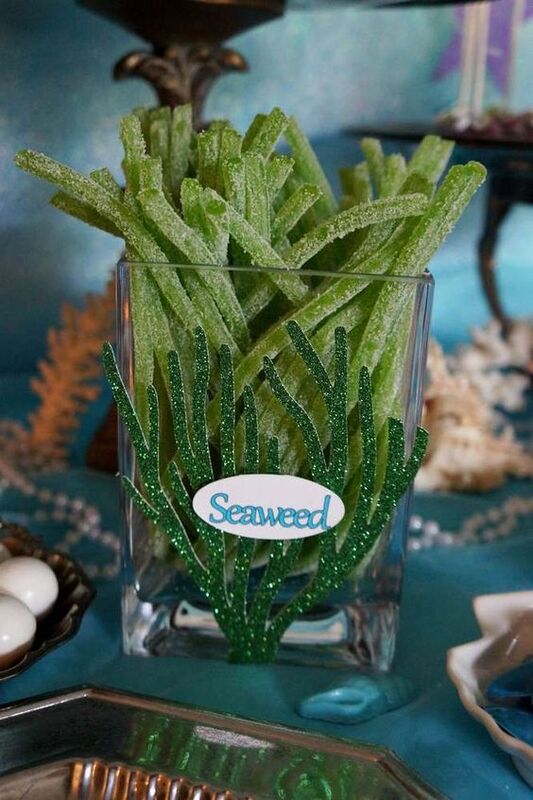 Serve up some yummy "under the sea" seaweed with green sour straws candy! 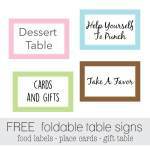 Place in a glass bowl with a cute seaweed sticker and a "seaweed" sign. cute, cute, cute! 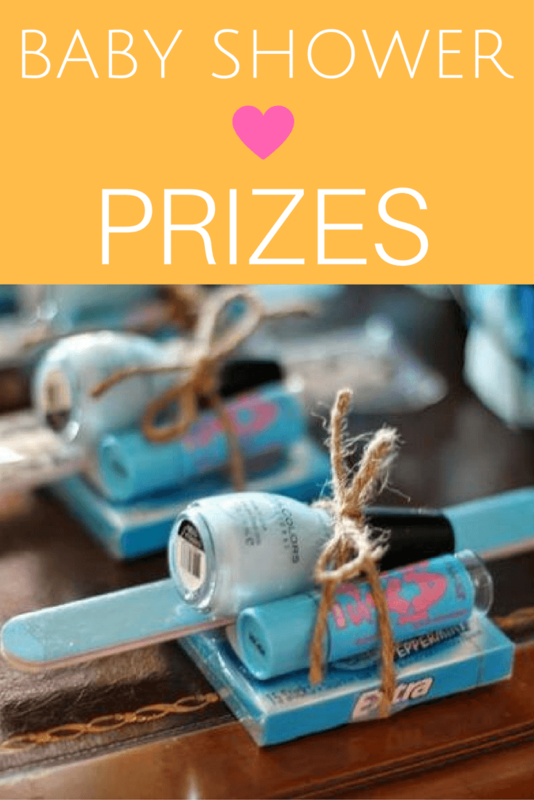 We recently came across the most creative party that is swimming with creative inspiration! 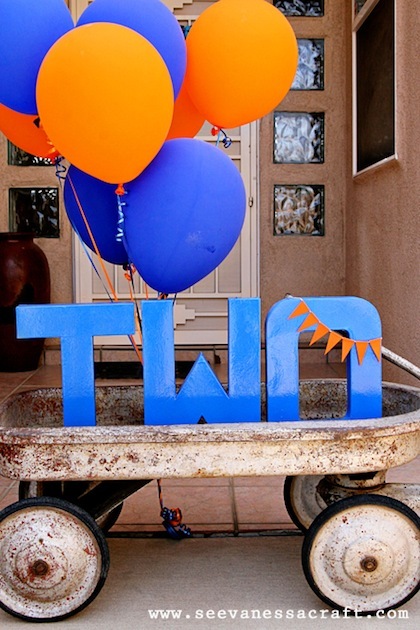 The talented Vanessa, from SeeVanessaCraft.com, created this stunning party for her son Logan's 2nd birthday. 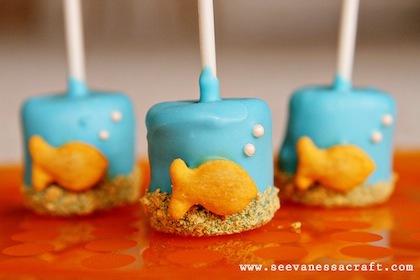 We thought it would also make the perfect goldfish or under the sea baby shower! The colors are so vibrant and make everything come alive with cuteness! This table-scape is absolutely stunning! 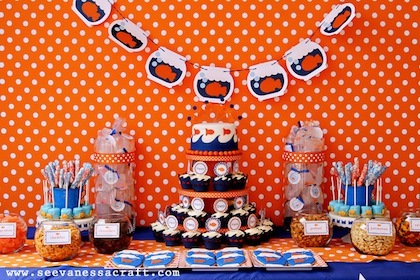 From the orange polka dot backdrop to the goldfish garland to the yummy cakes, cupcakes and snacks ... we love it all! 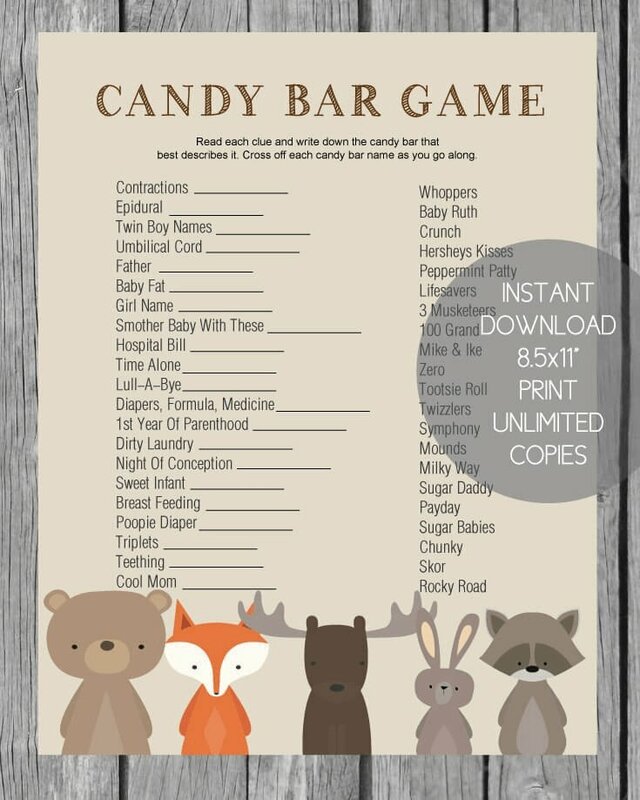 You could take this same cute idea only use the word BABY (or the baby's name, if known.) The colors are amazing and the mini orange bunting over the O is so cute! The look of the contrasting rusty wagon is perfect! It really makes the colors POP! 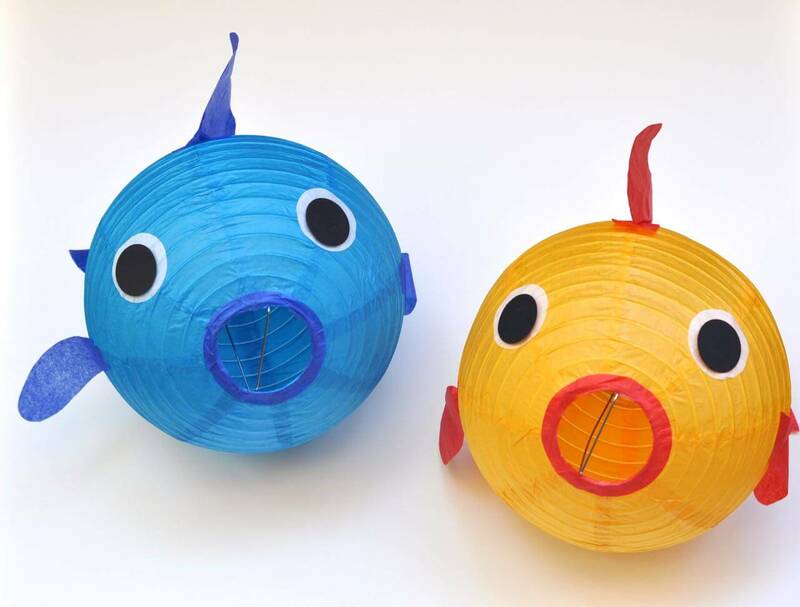 Vanessa took orange paper lanterns and transformed them into cute little fish by simply adding a tail and googly eyes! Love! The streamers are great too! They give the feel of an underwater adventure! 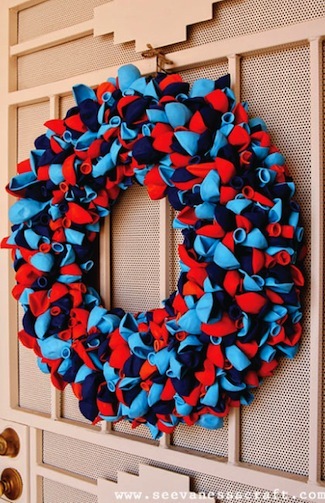 This balloon wreath is so cute and festive! 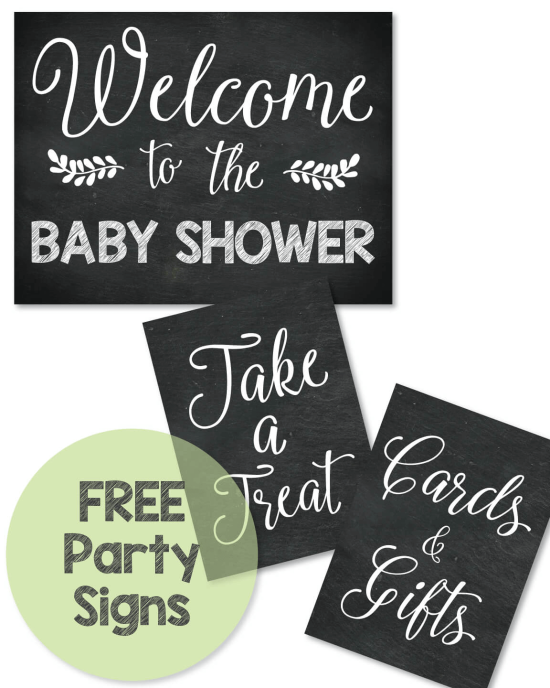 It is affordable to make and is the perfect way to welcome guests as they come through the door! 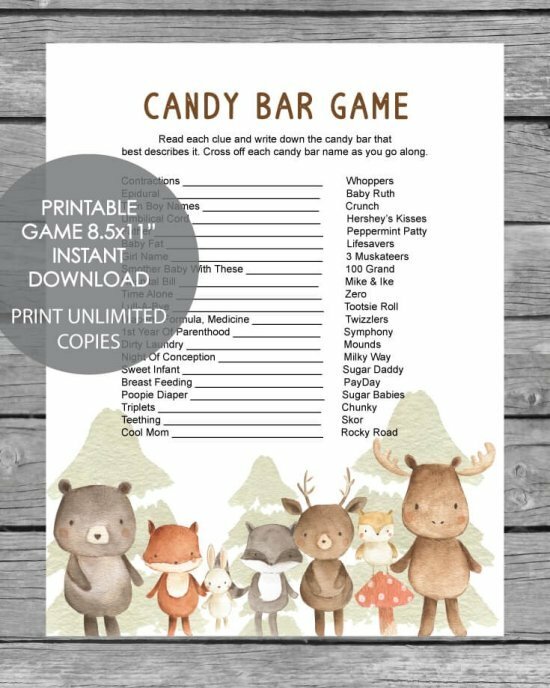 You can even add a sweet little welcome sign to the wreath - to make, buy a straw wreath and then take greening pins (found at craft stores) and poke each balloon into the wreath one at a time. How clever! Dip marshmallows in chocolate (you can white chocolate squares and color with blue food coloring) - Poke a lollipop stick into the top - Dip the bottom of the marshmallow in crushed graham cracker and add a sweet little Goldfish cracker! Some other cute things they did for this party was to serve a big pitcher full of blue baby shower punch and label it "Ocean Water" - adorable! They also served snacks like crackers and cookies in round fish bowls. 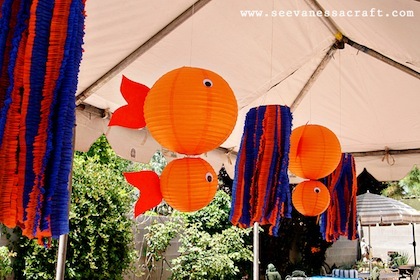 A huge thanks to Vanessa, from SeeVanessaCraft.com, for letting us feature her adorable goldfish party! 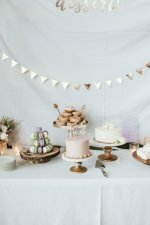 Every little morsel of the party was absolutely perfect! Thank you for inspiring us all! 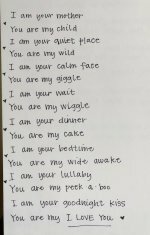 For cute baby shower invitation wording ideas you could say: - There's something going on down under the sea. 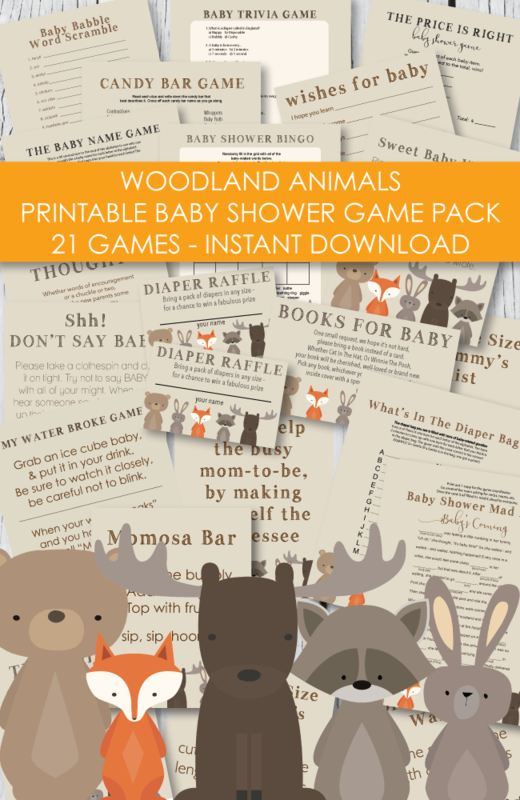 It's a baby shower that's as grand as can be! - Gone Fishin' - Swim on Over! Serve bowls full of goldfish crackers, bowls of red Swedish fish, gummy worms and gummy dolphins! Make some blue punch and place a miniature fishing pole coming out of the bowl - you can always make a pole using a clean shaven stick and a string. 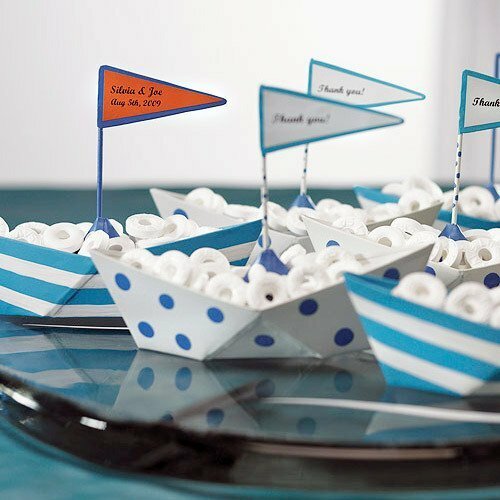 Attach a cute sign to the bowl saying "gone fishin'" - you can even add some vanilla ice cream to it to look like white caps! 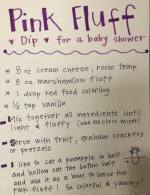 Visit our baby shower punch page for some delicious blue punch recipes! Serve chips or crackers in mini fish bowls with a sign on the bowl saying "fish food"
Serve glazed doughnuts as "life preservers"